Here are 6 simple and inspiring activities to teach thankfulness and to develop a grateful character in children as they grow and develop. 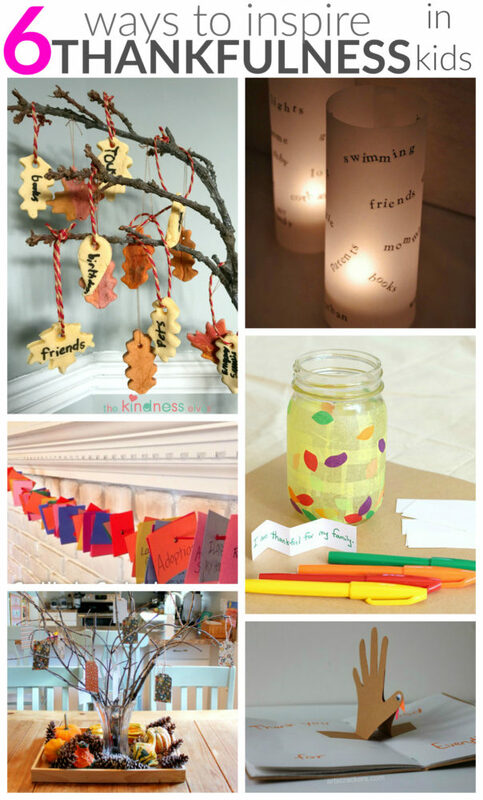 Crafts and games with a strong core message of being thankful for all that we have, without taking them for granted, and how best to use these gifts to show kindness to others. It’s the most lovely time of the year when, traditionally we are taking stock of all that we have in either harvest time or Thanksgiving type celebrations. Our children are growing up in a world of so much plenty and ease that they never have to stop and wonder where their life essentials are coming from or indeed if they will ever run out. All parents wish to raise kind, empathetic and grateful children who don’t have an entitled attitude to life. Especially as so many of the world’s poorest are suffering in ways that are simply unimaginable to them. Sometimes this seems difficult to teach directly, but we can make a good start by teaching the foundations of thankfulness and also showing kindness to those around them, right where they are. 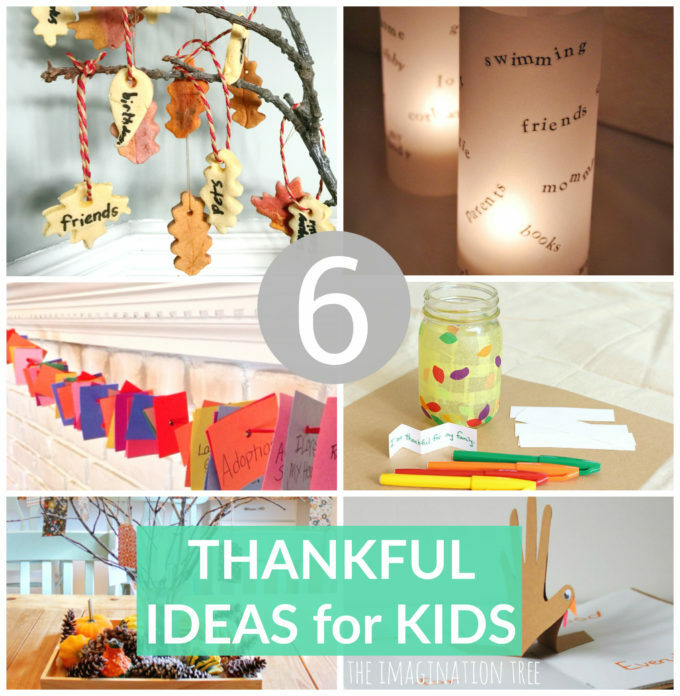 Here are 6 lovely activities to teach thankfulness that are so simple, creative and easy to achieve. Perhaps you could try these during your Thanksgiving or Christmas celebrations this year, or indeed at any time as a family around the dining table together. 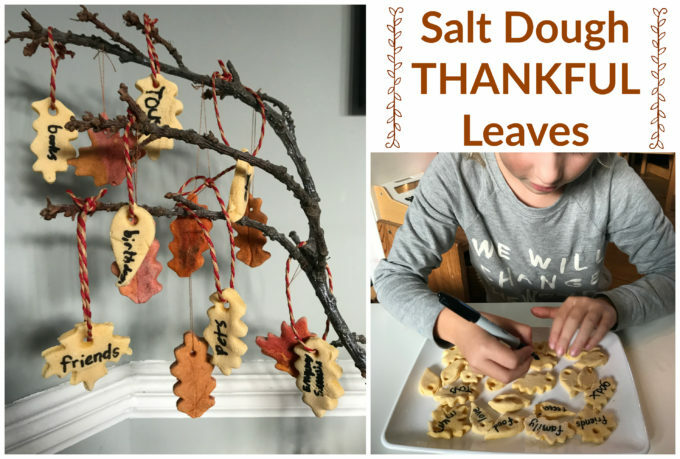 This is such a lovely twist on the typical thankful tree idea, where kids make their leaves from ornament dough first. 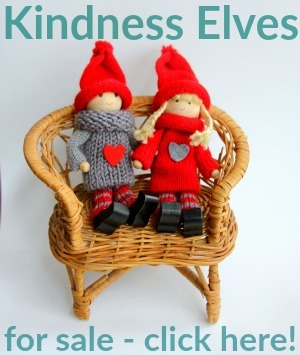 Hop on over to our sister site The Kindness Elves to read the whole, easy peasy process. The results are so beautiful and meaningful. Click on each of the titles below to be taken directly to the activity to read the how-to! Another beautiful twist on displaying thankful thoughts, after a meaningful discussion together. This is an idea often given to adults but see how well it works in this case for children too! A lovely, mindfulness activity for kids to start today. Beautifully traditional, this is something everyone can take part in together around a celebratory meal perhaps! 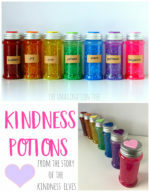 The jar collection is just perfect and serves as an encouragement reminder for tough days too! Take a look at how they set this up and the types of ideas included. This is such a beautiful way not only to celebrate life and it’s great treasures, but to turn those thankful thoughts into a beautiful display for everyone else to enjoy too! Take a look how these were made. 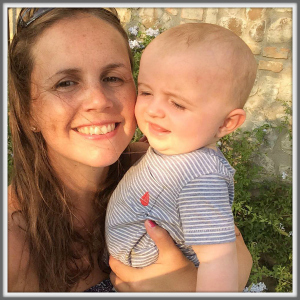 If you enjoyed reading these activities to teach thankfulness I think you will LOVE finding out about The Kindness Elves tradition that I started! 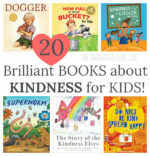 It is perfect for teaching children the importance of showing kindness to those around them, yet manages to do this in a wonderfully magical way, just right for their level of development. I truly believe that children love the opportunity to show kindness and gratitude towards others and that we can facilitate that with simple, meaningful activities just like these, for all to join in with together! 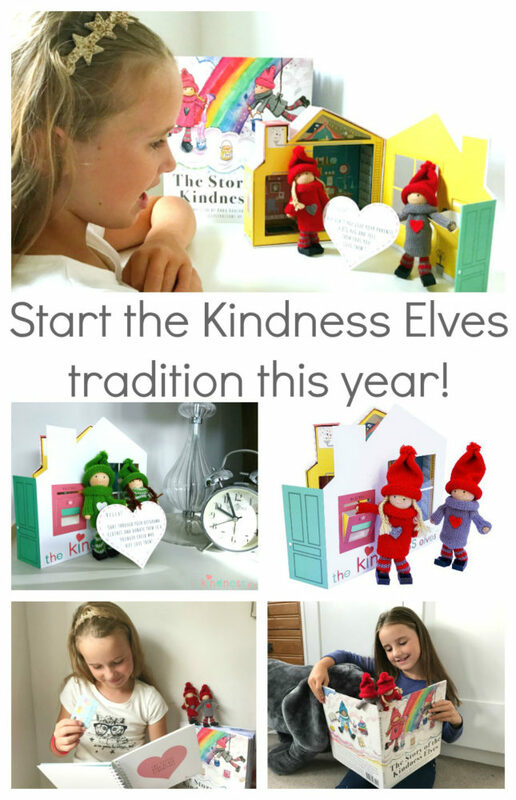 If you try any of these or start the Kindness Elves tradition in your home this year, then please share with us in the comments and over on social media too! We can’t wait to hear your own ideas too. 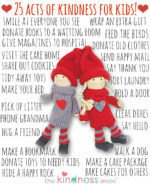 LOVE the Kindness Elves idea!